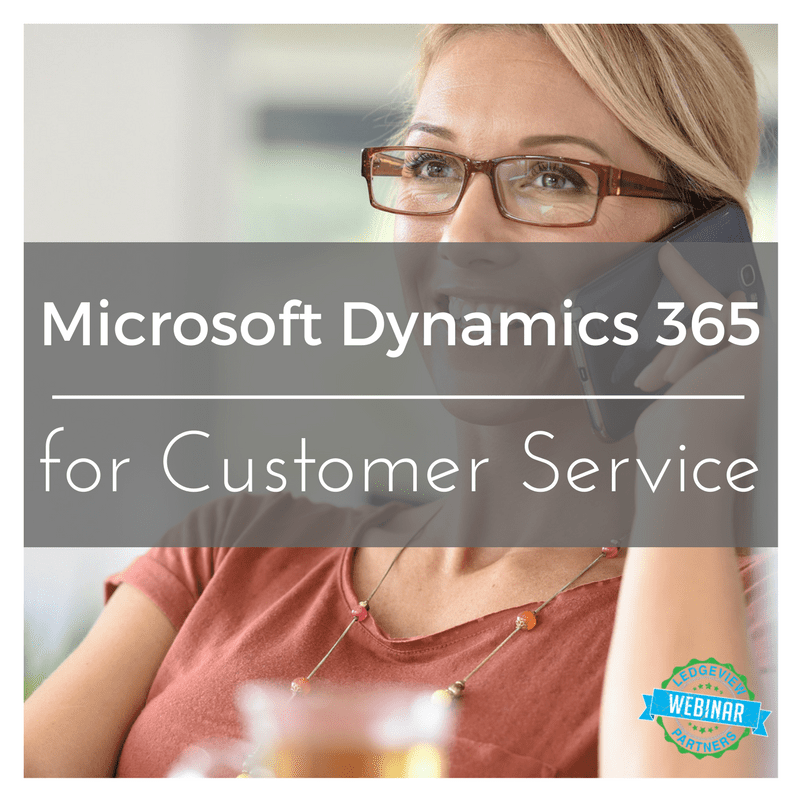 Microsoft Dynamics 365/CRM is a customer relationship management suite complete with marketing, sales, customer service and social insight capabilities that allow you to hit your target by managing, developing and growing your customer relationships. 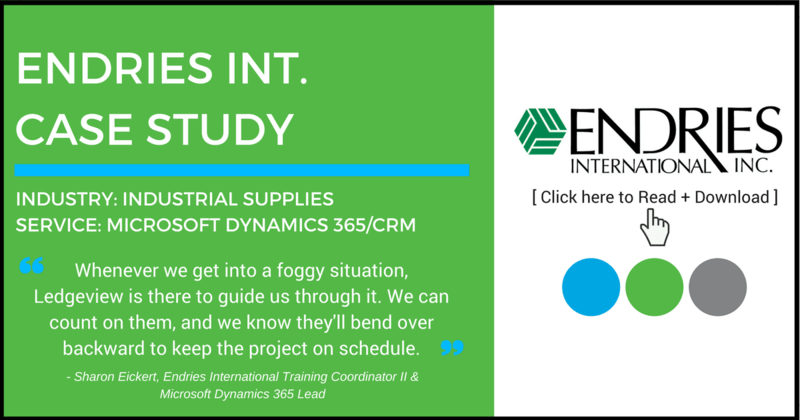 With unlimited ways to utilize Dynamics 365/CRM, it is critical to have a partner who is well-versed and knowledgeable in CRM. 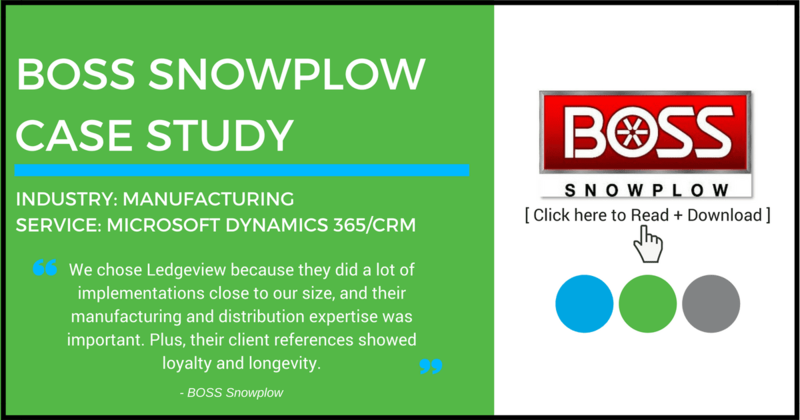 Our developers and consultants have earned Microsoft’s highest level of CRM certification to provide you with the best quality of service by knowing the product inside and out. Do we think we do great work here at Ledgeview? Of course we do. But you don’t have to take our word for it. We just ask that you take Microsoft’s. Here is a sampling of the recognition they have given Ledgeview Partners. Microsoft’s Gold Competency in CRM – The highest level of certification provided by Microsoft for its partners. This award demonstrates that we hire the best staff and invest in their continuing growth and knowledge in CRM. 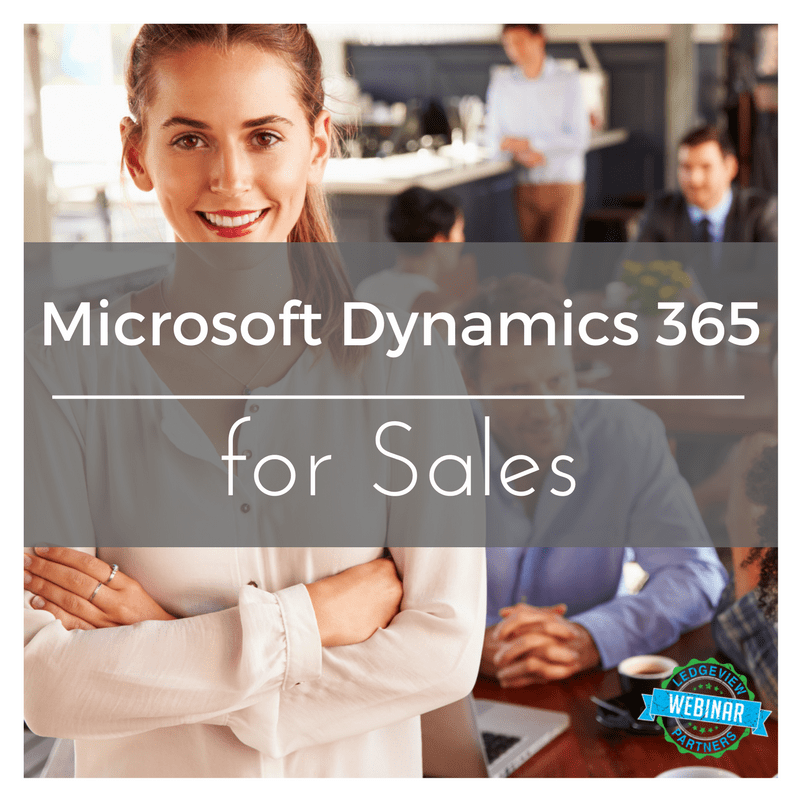 Microsoft’s Dynamics President’s Club – Awarded to only the top 5% of Dynamics partners worldwide, this designation honors the continued commitment to sales and service excellence. Inner Circle – Truly the elite of the elite. 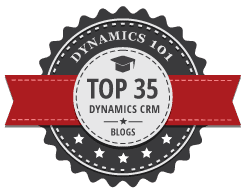 Designation as the top 2% of Dynamics partners worldwide and one of only five CRM partners so honored. 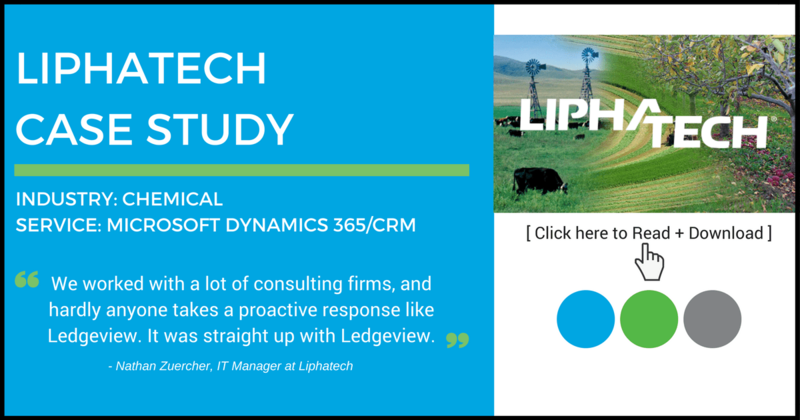 Dynamics CRM Online Partner of the Year Central Region – CRM Online + Partner of the Year + Central Region = Ledgeview Partners. That math is pretty easy to figure out. 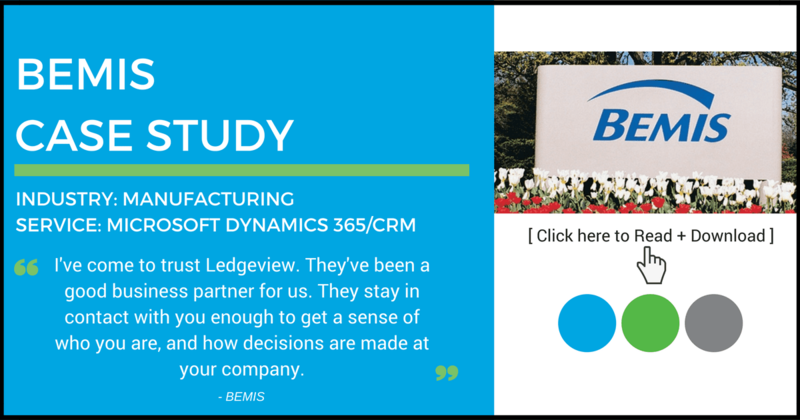 CRM Partner Advisory Council (PAC) – As a member of this council, Ledgeview works directly with the Microsoft product team responsible for the roadmap for Dynamics CRM. 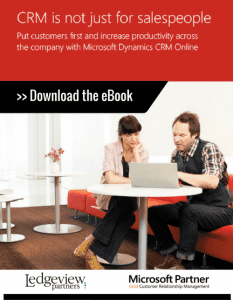 With a seat at the table, we present your ideas and challenges directly to the CRM product team. Ken Gifford, Network Administrator, Sure Controls, Inc.
Request a Personal Demo of Dynamics CRM!